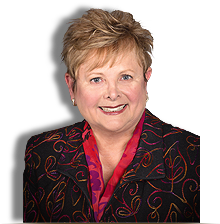 Haines City - Judy B. Cleaves Properties, Inc.
Nestled in the heart of Florida, Haines City was first known as Clay Cut. 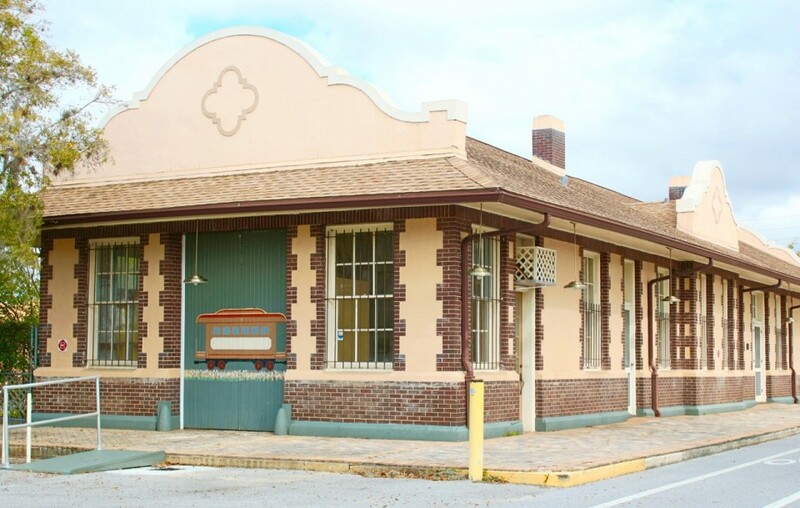 As the story goes, locals at the time persuaded the railroad to build a station by agreeing to rename the town Haines City, in honor of a senior railroad official, Colonel Henry Haines. Early settlers planted groves of oranges, lemons and grapefruit, and before long, citrus growing and processing became the main industry of the city. 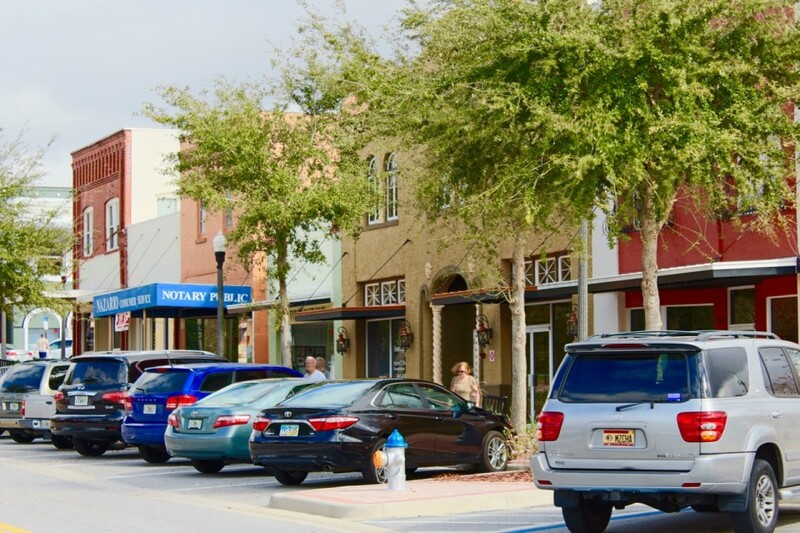 Traditionally a quiet, sleepy town, Haines City has seen tremendous growth in recent years, largely because of its easy access to Orlando and Walt Disney World and other area attractions. The past decade has also seen the addition of new residential neighborhoods and parks, a golf club, an aquatic center and an auditorium. Looking to tee up some fun? Southern Dunes and Grenelefe golf courses await. 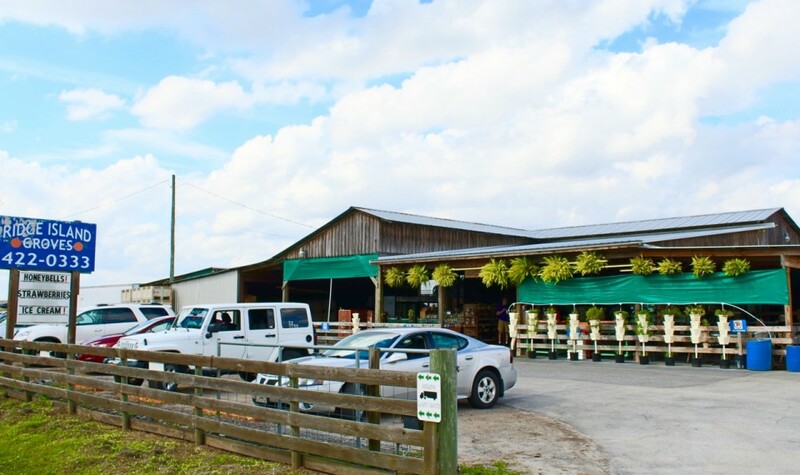 For a taste of life off the fast lane, the Ridge Scenic Highway provides picturesque vistas and access to lakes, natural areas, citrus fields and a host of unique Florida attractions – turning your car into a time machine, taking you back to the Florida of the early 1900s. Crazy for citrus? 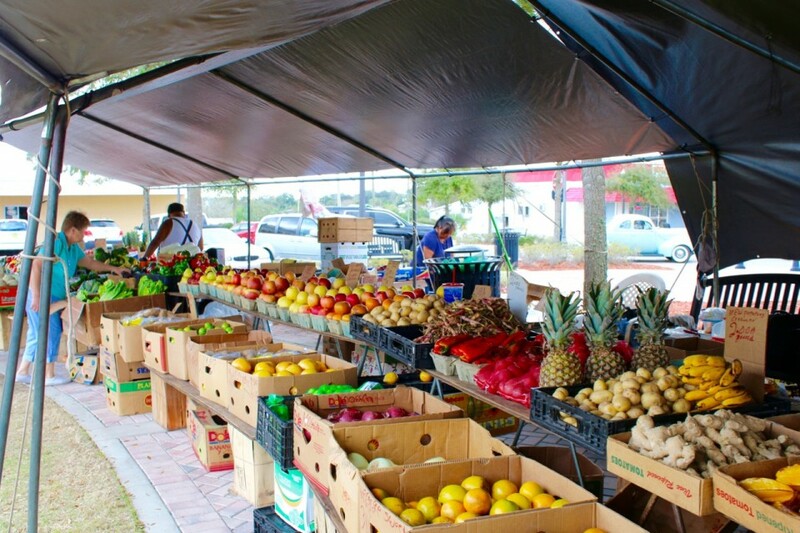 “Orange” you lucky – Ridge Island Groves is a small, family owned citrus grower in Haines City that provides Florida’s freshest fruit. 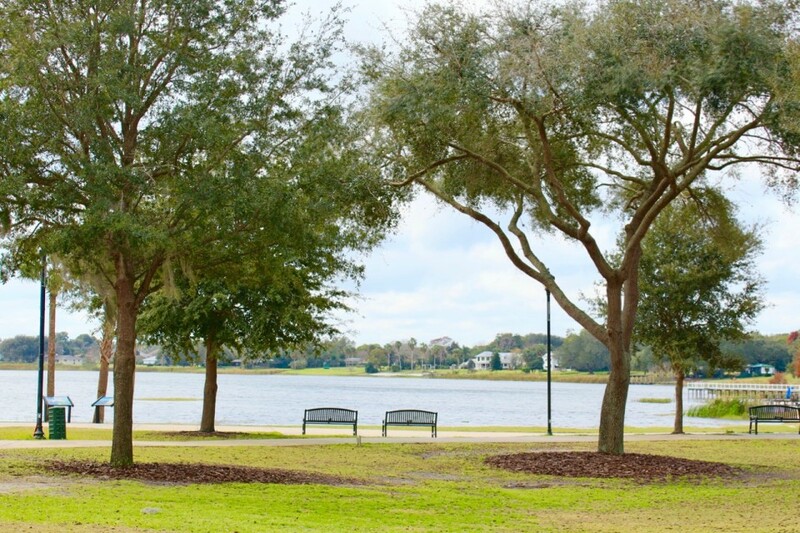 To make a splash, head to Lake Eva Park where you can swim in the lake – or the competition sized aquatic center pool. 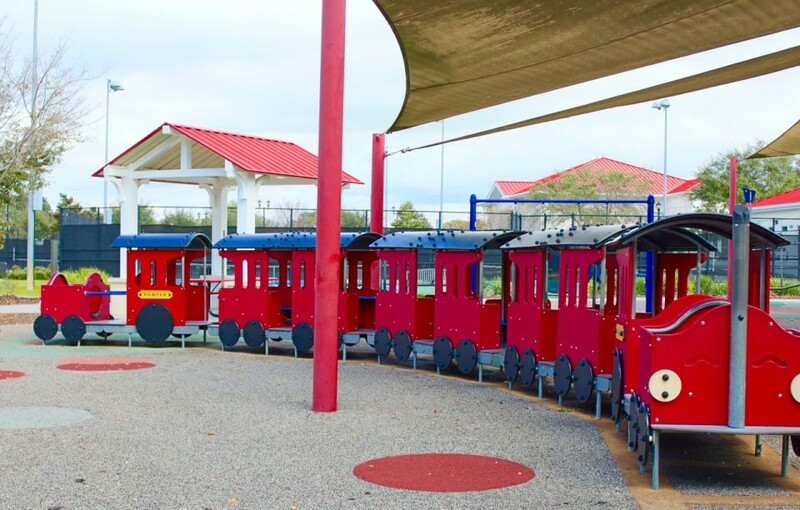 A kiddie pool, splash pad and water slide complete the fun. 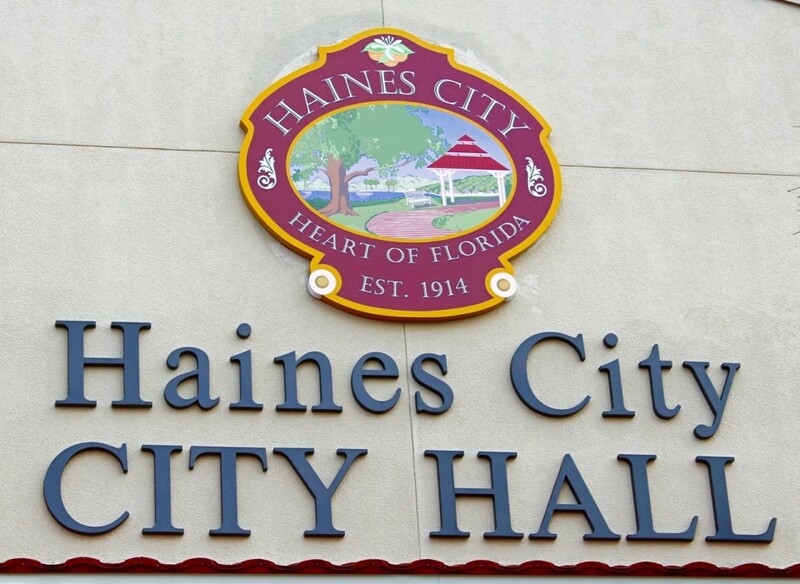 Why Live in Haines City? 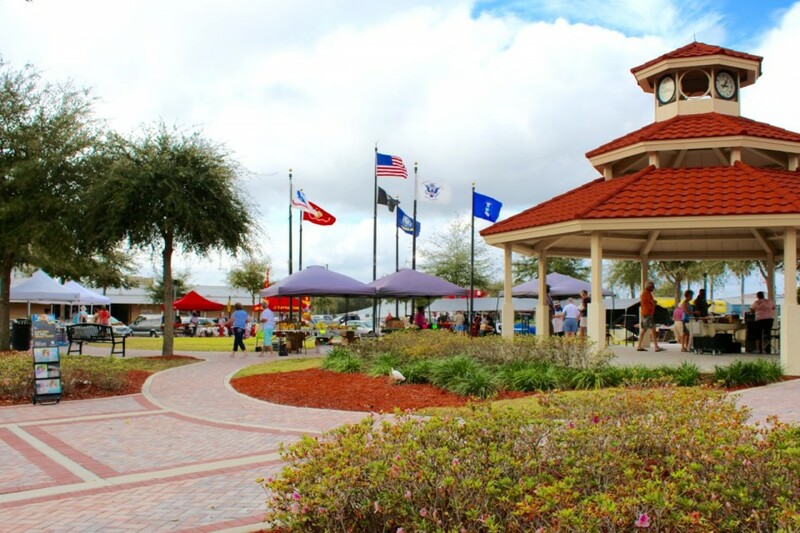 Haines City is a community that celebrates heritage, diversity — and family fun! There are seven schools in the area — a mix of public, private and charter schools. 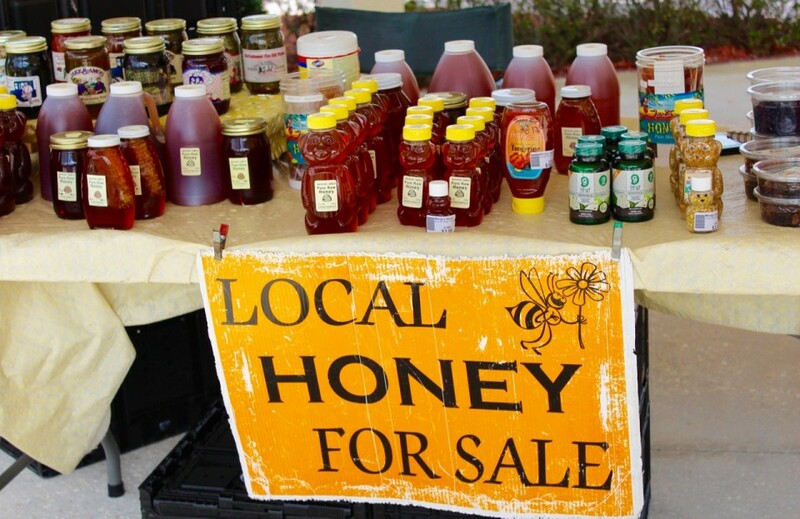 Yearly special events include Ribs On the Ridge, Youth Leadership & Scholarship Golf Tournament, Thunder on the Ridge July 4th Celebration, Taste of Haines City and more. Heart of Florida Regional Medical Center, a 193 bed acute care hospital.